Seeking an entry-level accountant with a Bachelor’s degree and internship experience. 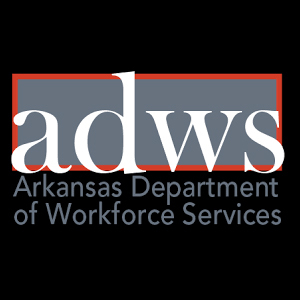 Quickbooks, Excel and data entry skills, along with a superior work ethic and the desire to work in Conway are desired. Salary range is $40,000+ benefits. Background check and drug screening are required for hire. Resume to mar@jobspot.biz for consideration. Please don't upload your resume to AR Business. Resume must be sent directly to mar@jobspot.biz for review.